Its nice that planning commission has asked for a report on privacy . No wonder given the increased intrusion by government into individual privacy , this was expected. But will the government heed to the report ? There is more at stake and following international methods , will be enormous task , given the illiteracy rate , middle man (agencies) and in general the practical difficulty involving. Anyway for those want to know how india , the current bills , laws stand for privacy , this is good read. * It discusses various court cases thus far on privacy and how SC interprets privacy , ie article 21 .. interesting cases . Please share and let others too know their right to privacy. 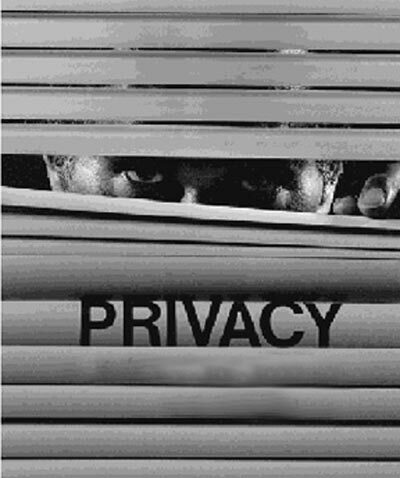 Privacy is something we Indians dont seem to bother much , but given the increased intrusion by state , and constant survillence and monitoring coming forth in near future , everyone should be aware of their right to privacy.